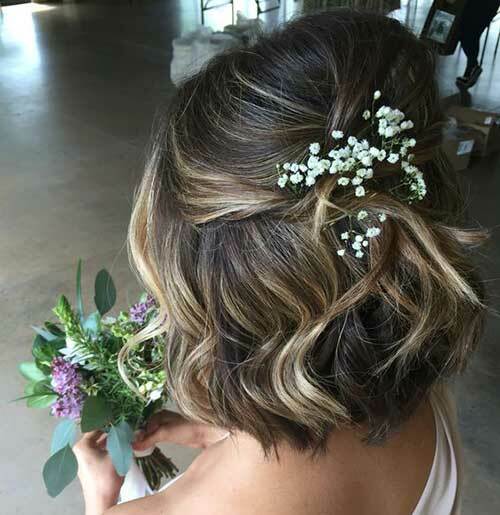 Updo styles are not only for women with long hair, you can create different styles of updos for special occasions with a short haircut. 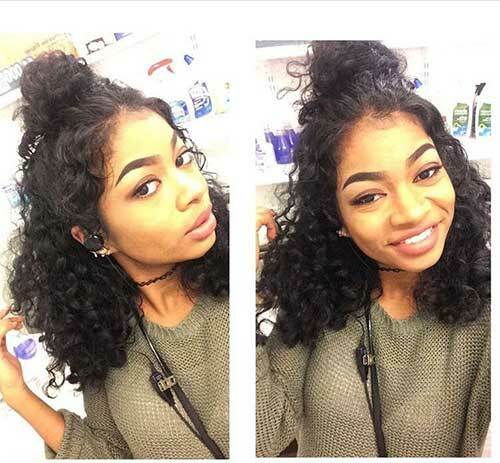 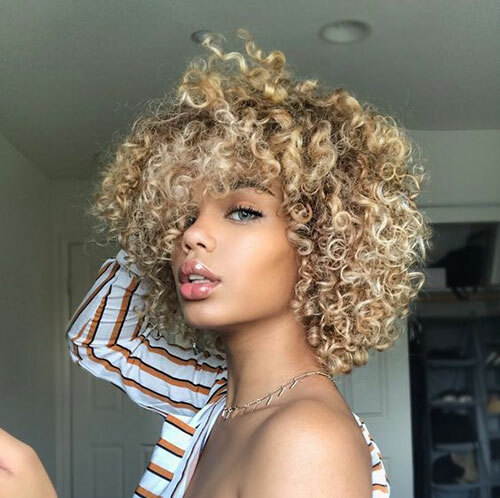 Bob hair is very suitable especially medium to long bob haircuts. 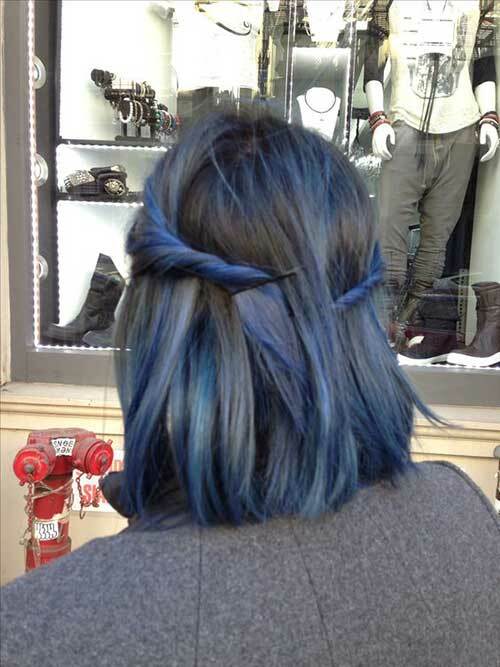 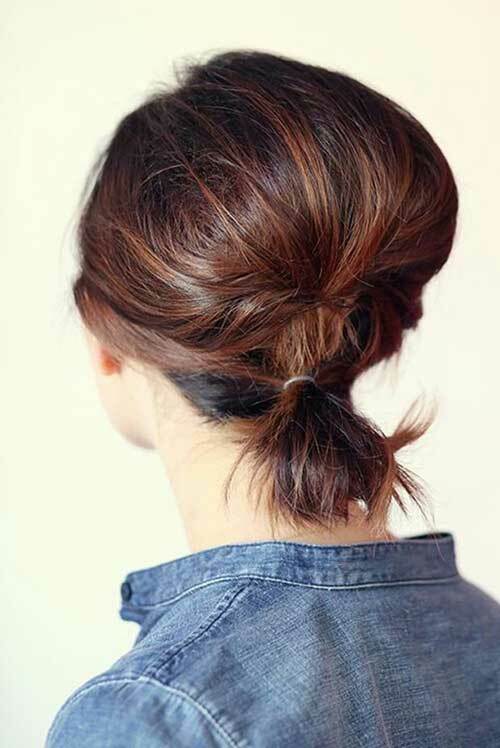 You can create full and long hair affect by teasing your hair and adding the texture. 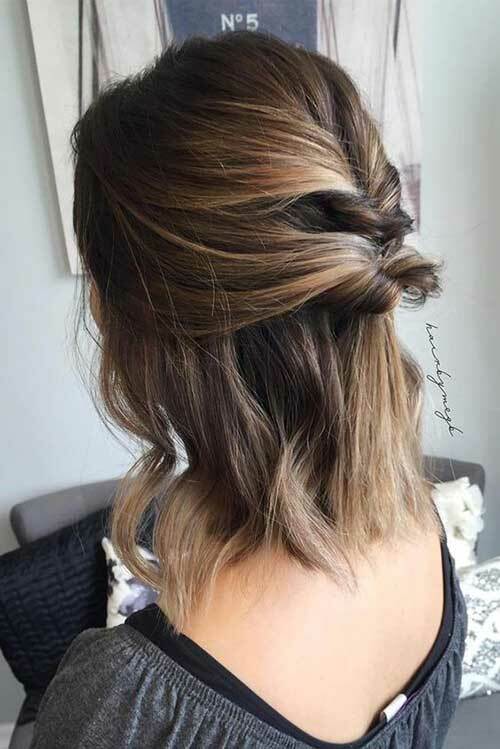 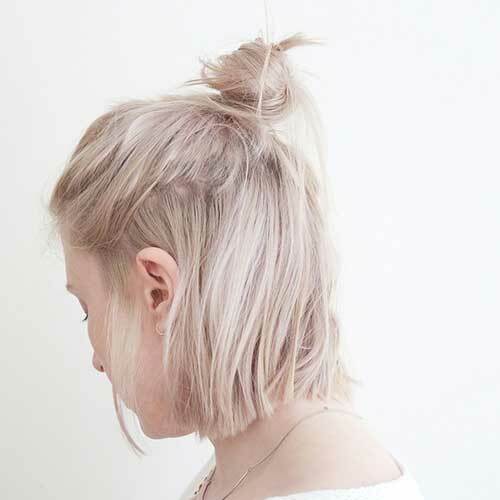 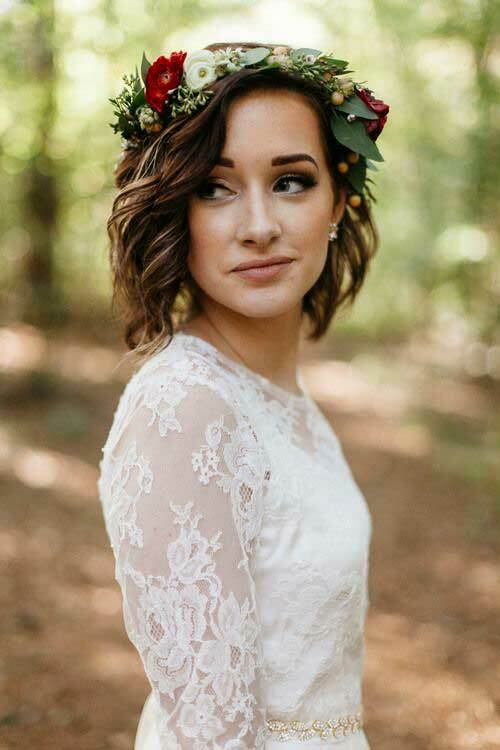 Half updo styles are the best for women with short bob hairstyle like this pretty balayage hairstyle. 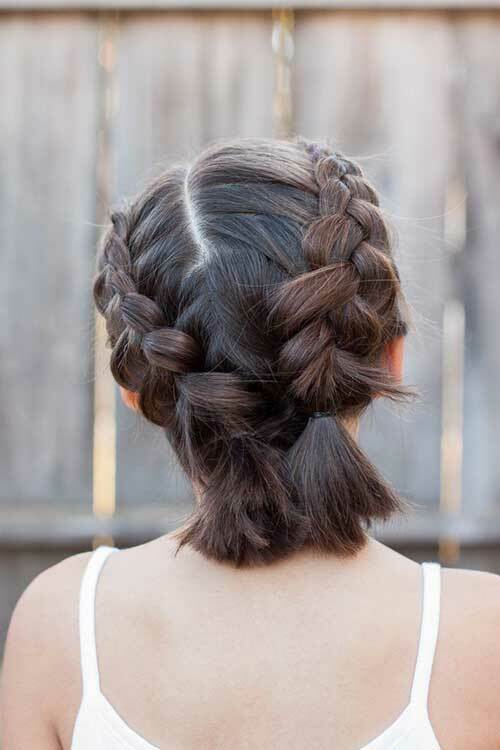 Twisted updo styles are the most popular hairstyle ideas for women with short hairstyles, you can create these looks by using bobby pins and elastic bands. 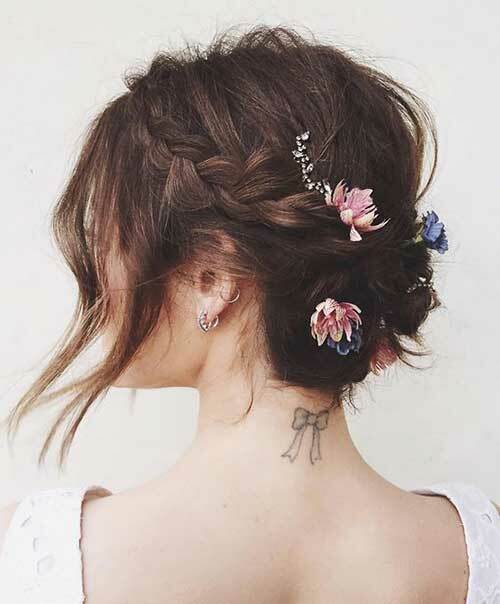 Here is a very elegant and cute updo style with braids and nice floral hair accessories. 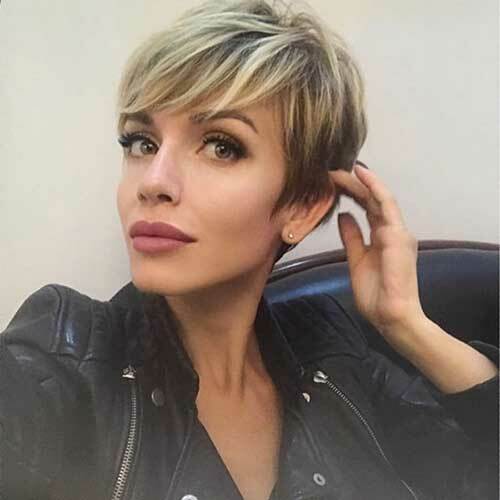 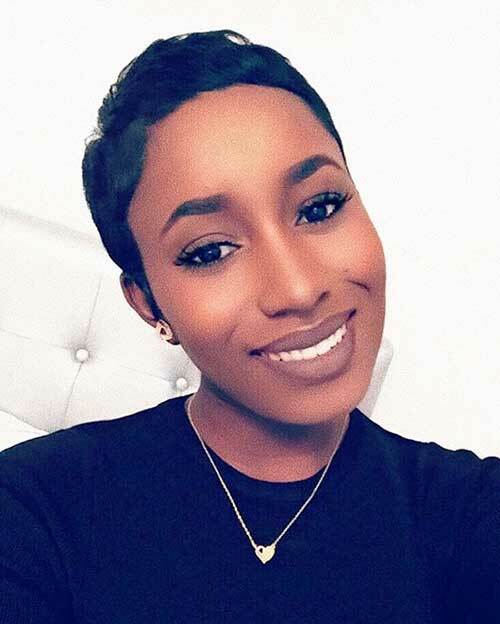 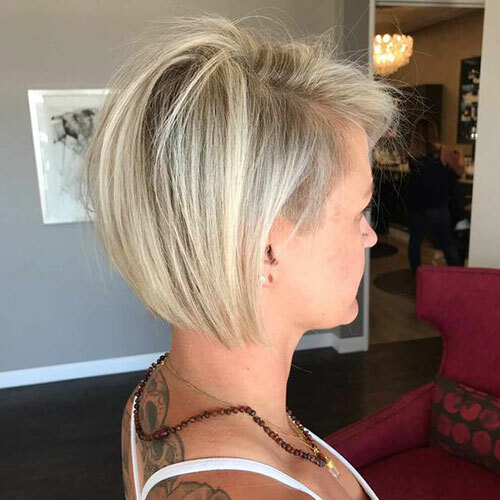 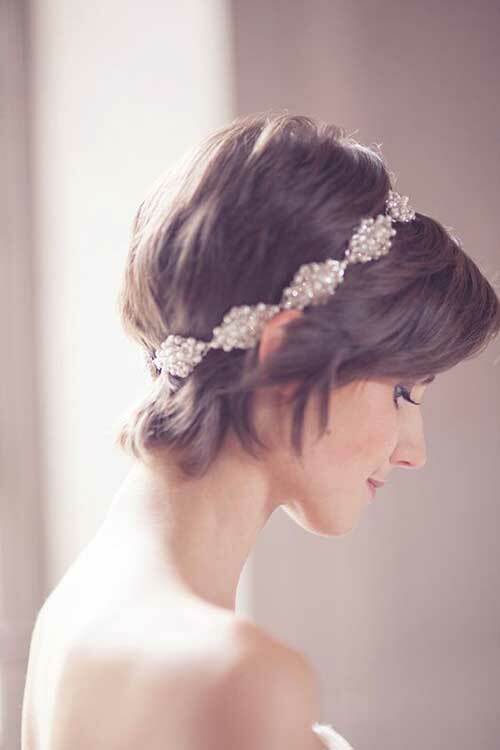 If you have a pixie bob hairstyle you will love this hairstyle with a gorgeous crown that makes the hair look elegant and stylish. 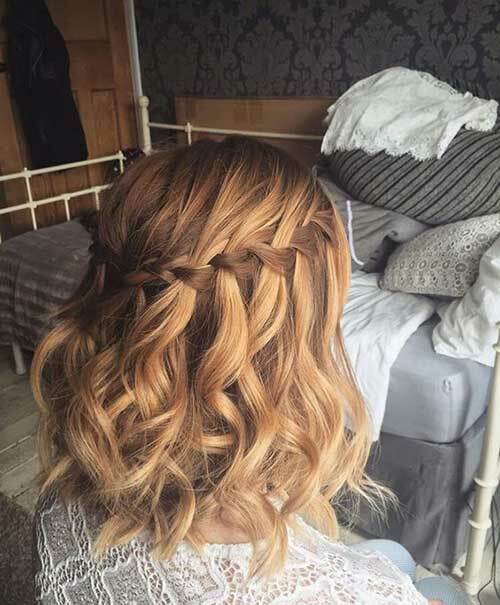 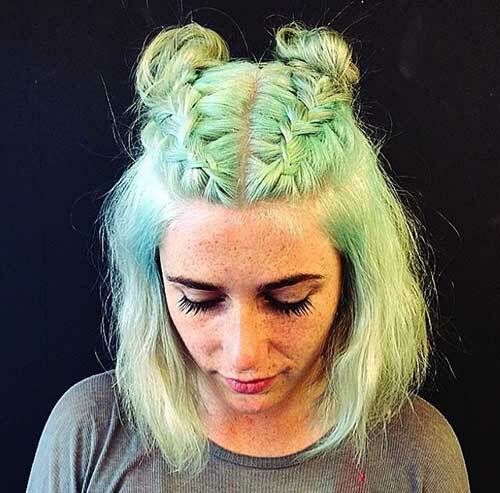 Waterfall Braids are the best choice for young women who will attend a special event.